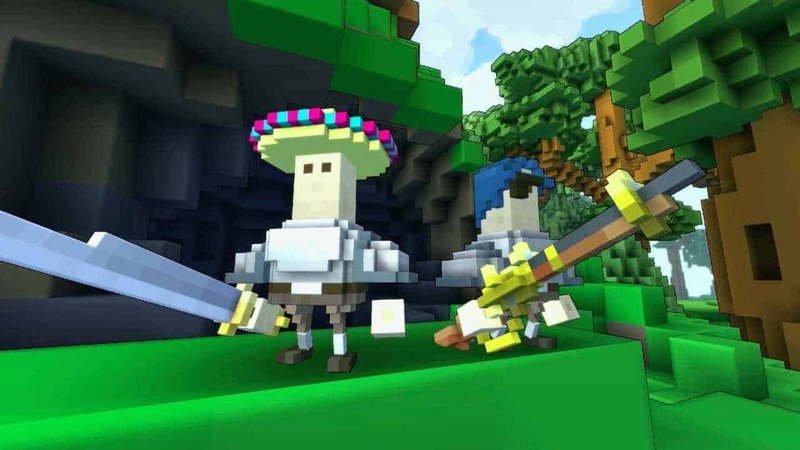 Trion Worlds today issued an apology to the community of the recently released voxel-based MMO, Trove, informing them that the developers plan to compensate the players for the lack of capacity and stability of the servers following the official launch. Last week the team announced the release of a new update to address the problems but the community still felt the problem wasn’t handled correctly. In response the team continued to work on improving the server capacity and stability, today announcing that the server capacity has seen a massive 400% increase since the games launch and servers are now more stable than ever. 1 Free Class: You’ll get a non-tradable Class Coin which is good for any current or future Class unlock. Patron Time: You’ll get 3 days of Patron Time, as well as 3 additional days if you’ve made a real-money purchase. Anyone with active Patron benefits will have the extra days added to your total time. For more information check out the official announcement below.